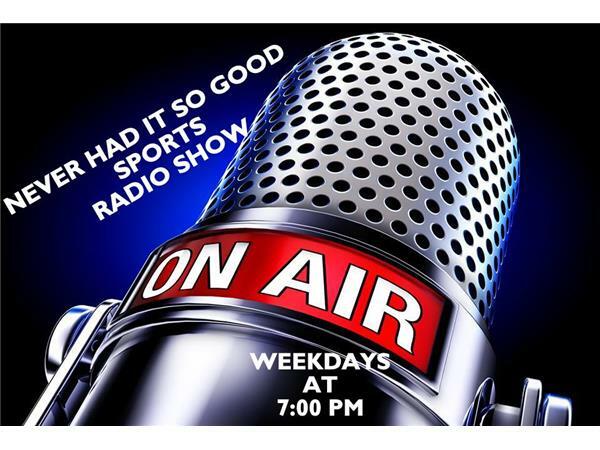 Never Had It So Good Sports Radio!!! We will take a look back at the weekend in Sports. And, we will discuss some of the social issues that surround the world of sports. Russell Wilson Contract. Marshawn retiring? Will Greg Hardy be accepted in other NFL cities and by their fans?